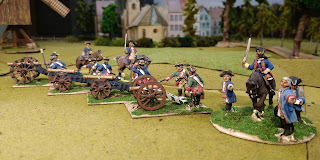 This post shows the last of the Kreis artillery contingents. On the left, Palatine battalion gun and mounted officer. In the middle two light guns of the Westfalian contingent (plus mounted officer). 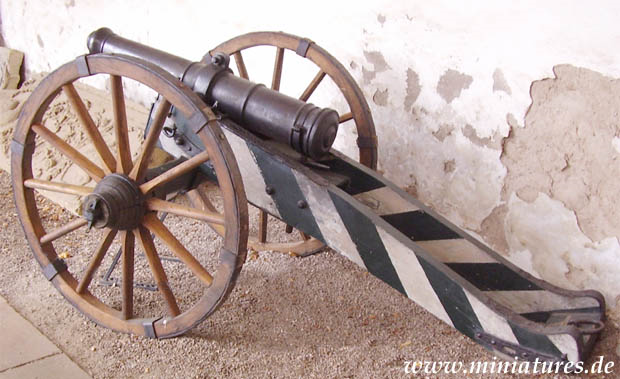 On the right a single Saxon battalion gun painted in an unusual scheme of green/white stripes. 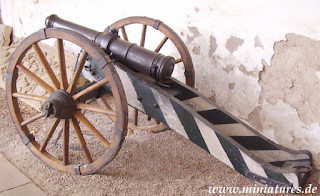 I am not sure of this as I had though Saxon guns were painted black with yellow painted metal fittings but this illustration has been sent to me so I have used it and it certainly is unusual. 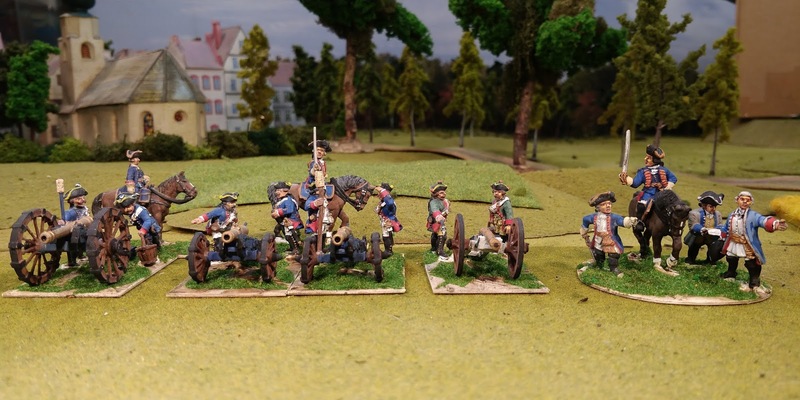 Lastly, the round officer base shows a collection of Kreis artillery officers in conference! 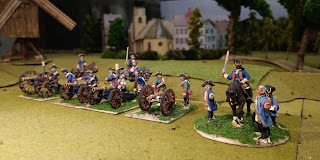 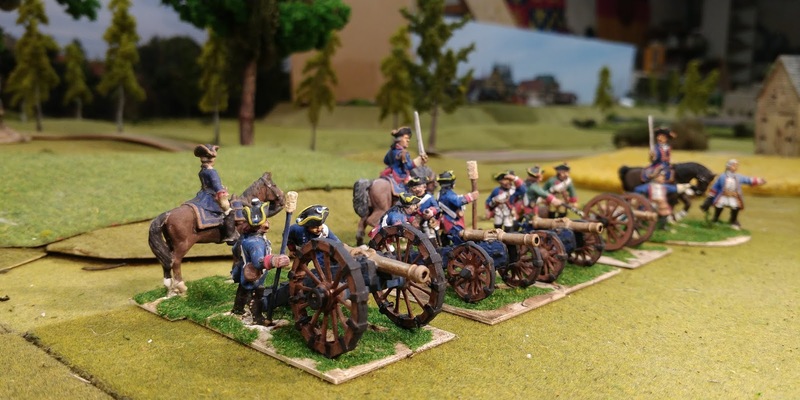 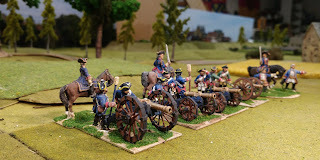 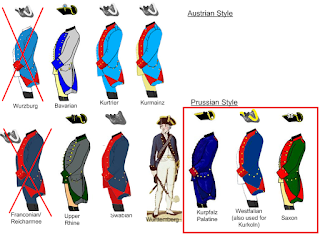 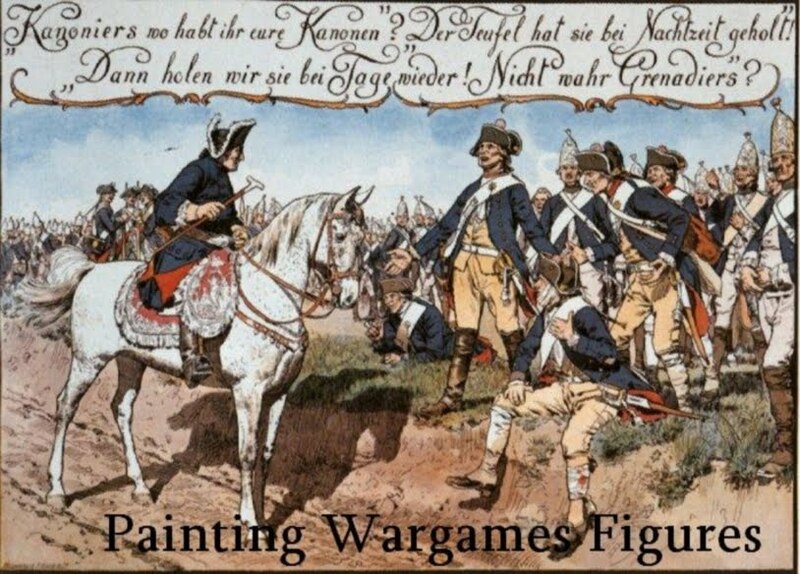 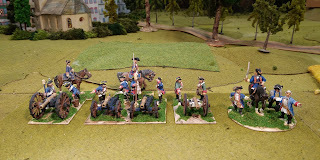 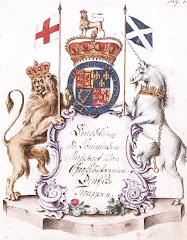 Next week – the Kreis is finished so from now on in it's a question of filling in gaps starting with Prussians.